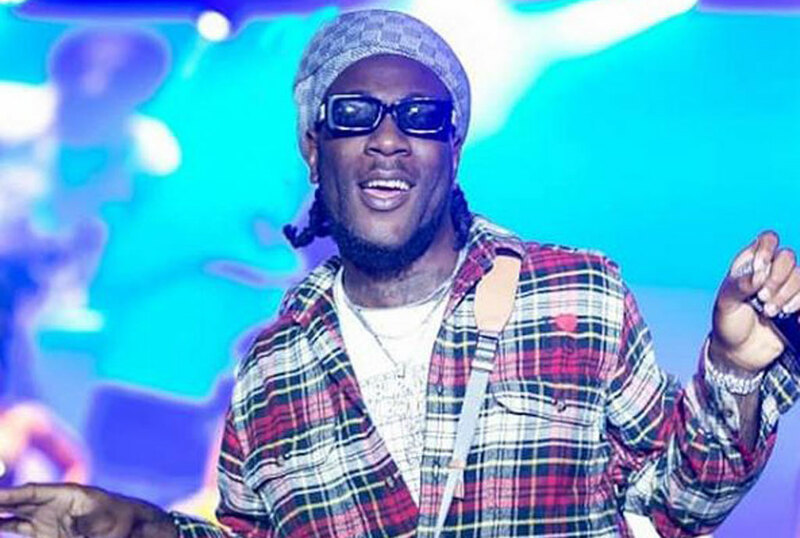 Nigerian Afro-fusion singer and songwriter Damini Ogulu popularly known by his stage name as Burna Boy has confirmed his show in the capital Kampala. In a post on his Instagram the Port Harcourt-born singer said he will be performing live in Kampala, on March 22 this year. The show is slated to happen at Sheraton Gardens. The announcement comes just hours after a video of Stefflon Don and himself half-naked on Tuesday went viral twitter. In the video, Burna Boy is spotted shirtless with the UK born Stefflon Don sleeping while he was recording. In the past few months, Burna Boy has been dominating Uganda’s airwaves with his captivating hits like Killin Dem, On The Low and Ye Gbon, among others. His last visit to Uganda was in 014 when he headlined at the Club Mega fest. Burna Boy came to the spotlight after he released a single titled “Like To Party” back in 2012. He has since been a force to reckon with in the Nigerian music industry.